David Newman of Do It! 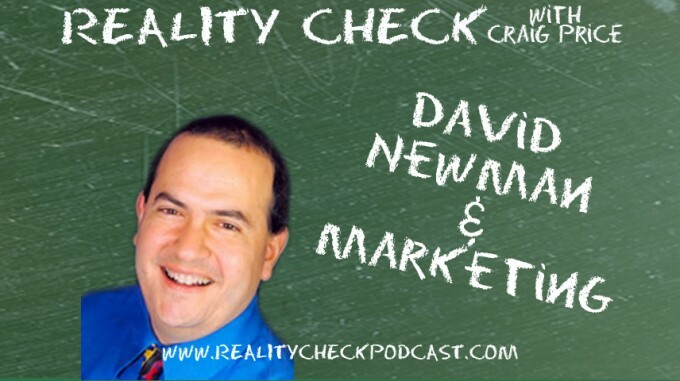 Marketing joins Craig to discuss marketing for dummies. The dummy in particular? Well, let’s say Craig isn’t taking the world by storm with his own marketing.